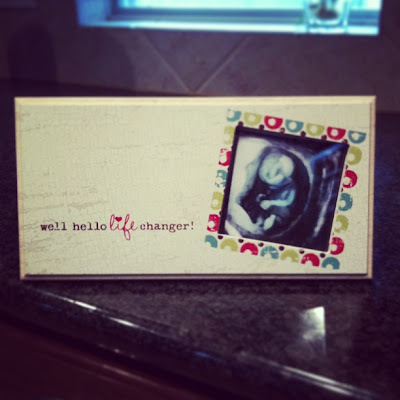 Thoughts: In case you missed it, Saturday we announced that baby Hart is a boy! We are over the moon with excitement and can really start imagining after he is born. For those of you asking, we have a few baby name ideas but nothing set in stone and we are going to save the announcement until he is born (I know, annoying right?). Baby: He is the size of a turnip this week, about 5.5inches long and has mastered the art of yawning (cute huh?). His skeleton is changing from soft cartilage to bone and his sweat glands are starting to develop (and if he takes after his dad, he will have a LOT of them!). Symptoms: It's funny so many people said I was having a girl because I was so sick but our little man is just as difficult! Still on Zofran and have been getting sick every 3 days so will continue on it until I see some relief. I've also been getting bloody noses once a day or every other day. I can no longer use my abs to get up or move around so it's been interesting to get out of chairs, off the couch, go from laying down to sitting up, etc. Tailbone pain has been outrageous. Sleep: I've noticed 75% of the time I sleep on my left side which is what is recommended but I do wake up on my back quite a bit during the night. I sleep with 2 pillows so my head is elevated though. Jon and I are cuddlers so he sleeps draped over me with his hand on my belly usually. Last night going to bed I was jealous because he was sleeping on his tummy, no pillow, and arms under him...my pre pregnancy sleep position! Cravings/aversions/eating: nothing really new this week. Eating more meats and fruits and a little too many desserts and sweets...whoops! Workouts: 4 times this week...weights and my new favorite...Turbo Kick! I modify a lot of the moves but I feel so good after class. I may try to take Zumba in the next few weeks. Clothes: I can still wear non maternity but have to use a rubberband to keep the clasp closed. I've noticed some tanks are getting shorter (workout tanks) and I've started wearing some maternity tops. I have about 5 maternity dresses that don't quite fit me yet but I can't wait to start wearing. Random: I am pretty sure I felt my first flutter this week at church. We were standing front row during worship and I had my hand on my tummy and I felt little bubbles. I grabbed Jon and started crying...our son must love loud praise music! And from then on my tummy has felt very fluttery. I absolutely love this frame that was given to us by my aunt. She bought it at a boutique but I found it online here. Can't wait to put a picture of our munchkin in there, outside the womb. We haven't decided on colors for the nursery but the baby room has a Jack and Jill bathroom that attaches to another spare room (baby #2) and we had the bathroom painted a light brown to keep it neutral. 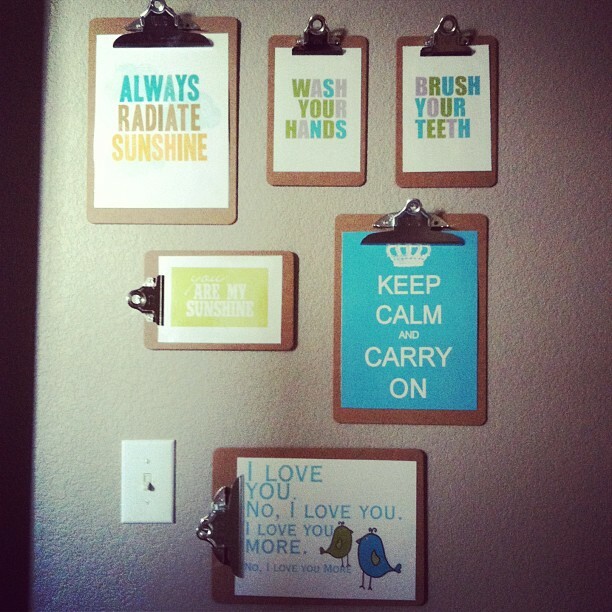 I spruced it up this week with free printables from Pinterest and cheap clipboards. Told you baby Hart is fashionable. 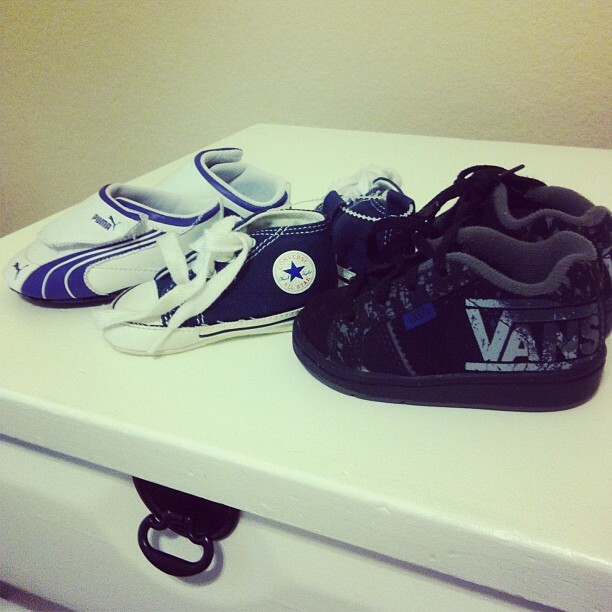 Pumas, Chuck Taylors, Vans and TOMS are on the way! I posted this last night on IG asking if anyone else was this big at 17 weeks because other people I know barely have a bump! Turns out us shorties have no where for it to go but out, and boys tend to make you show earlier I guess? Regardless I love it and can't wait til it gets bigger! Your baby belly is so cute!!! I love that you're already showing so much. And I love that you are now feeling flutters of movement! How exciting!!! I think your bump looks fantastic! I can only imagine the joy you felt when you could feel your son move around, such a blessing. Way to go on all of the workouts, mama! Such a cute belly! With my 1st and now with my 2nd pregnancy, I live on Zofran, so have my 2 sisters. So glad there is something out there that helps even if some days it only seems like a little bit! Absolutely love the clipboards! Congrats on the little man! Aww, Ruthie! Honestly girl, your posts either make me emotional or hungry! <3 It looks like you have a little worshiper on your hands. I still remember the first time Evelynne kicked or fluttered for me. She didn't do it for me until I was around 21 weeks and once she started she didn't stop lol. She used to move all the time when I played worship music. I can't describe how happy I am for you both! 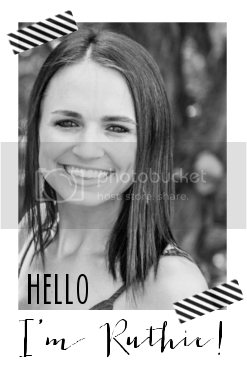 I love the website Carousel Designs for fabric! www.babybedding.com - I ordered fabric to recover a glider/ottoman and it looks amazing! Have SO much fun decorating the nursery! For someone who gets sick all the time, you look incredible! SO sorry to hear you're not getting any relief from that! :( That picture frame is the cutest, I absolutely love it! Can't wait to send Baby Boy H some goodies!!! Those flutters are literally the best feeling ever! It only get better! Although it can become slightly more uncomfortable at the end...but I love every part of being pregnant...such a wonderful time! Congrats on the baby boy! There is something insanely special about a baby boy and his mama. I absolutely love having a baby boy and know you will too! Hi! New to commenting ... congrats on the miracle of pregnancy and on your baby boy (I have 3 girls, but 3, almost 4 nephews!) ... I adore the site hawthornethreads.com - they have a color wheel also, that shows you other fabrics that corespond with the ones you have already selected. Plus, fabulous prints and they ship really quickly. Have fun with all of you preperations :)Blessings. OH MY GOSH! Seriously. You're so cute! Baby boy Hart is so stylish... I love the teeny tiny Pumas! :) And the bathroom! Such a cute idea! :-) God bless you and your precious little one! Pregnancy is such an incredible blessing! You are the cutest pregnant lady ever! Hawthorne Threads is my favorite place to buy fabric - quick shipping and discounts for the more you order! You're making me miss being pregnant! Seriously, I'm one of the "weird" ones -- I like being pregnant! It's such a beautiful experience. Additionally, isn't it hilarious how the pregnancy sites compare the size of the baby to fruit and/or veggies?! It use to crack me up! you are absolutely the cutest mommy to be everrr.... =] i cannnot wait to see that little munchkin.. I love reading these posts Ruthie! Such an amazing blessing watching your body nurture and adjust for Baby Hart! 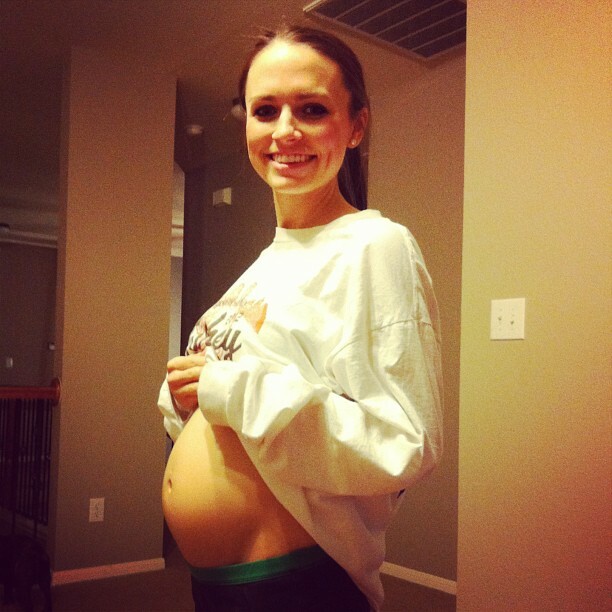 Congrats on the baby boy bump! I have 3 myself and it's awesome :). love your big bump! and those baby shoes are sooo cute! I love that you felt your first baby kicks during worship at church! I felt Eden first move during a concert but her first HUGE kick was during worship at church and it was such a beautiful memory! I use fabric.com. Their prices can't be beat, free shipping if you spend $35, and they have lots of modern looking collections. (Tons of chevron!" Ha!) I've used them for decorating my son's nursery and now for our daughter due in May. You look adorable. It's so fun watching the belly grow and you should be able to feel him moving soon, too. It's the best! Your bump is precious! I didn't start showing really until around 16 weeks, but then it was just like BAM! I'm only 5'2", and you can definitely tell little man has nowhere to go but out...I look so much bigger than other people who are due around the same time as me. My doc said I'm measuring big, but she doesn't think he'll be a big baby, he just doesn't have anywhere to go in there. As tiny as you are I can only imagine how big your belly will be...so adorable! You're looking great Ruthie! Love the bump. How exciting to feel movement - that's got to make it feel even more real. Can't wait to see how you decorate the nursery.